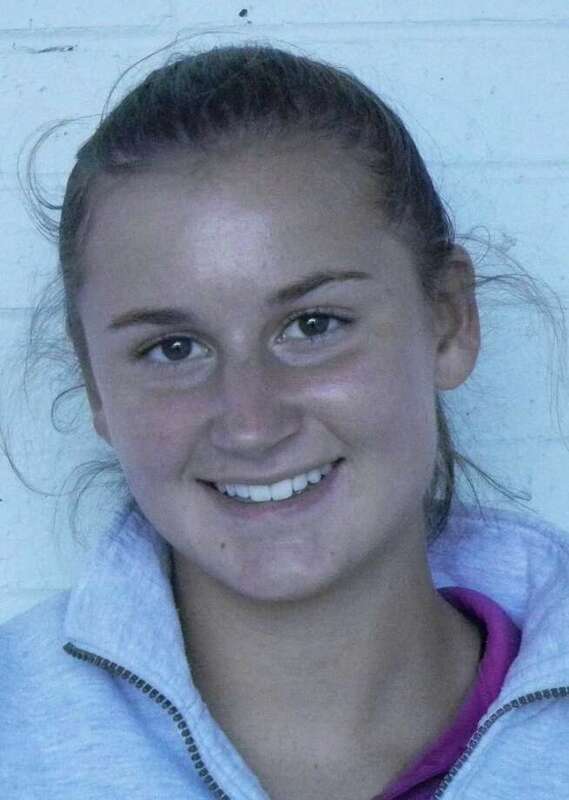 Accomplishment: Repeated as CIAC State Class L girls cross country champion on Oct. 26 at Wickham Park in Manchester. First in a field of 137 runners. In five regular-season meets, plus the FCIAC and state championship meets, she has run against 547 runners combined in those races and has beaten all but three competitors.